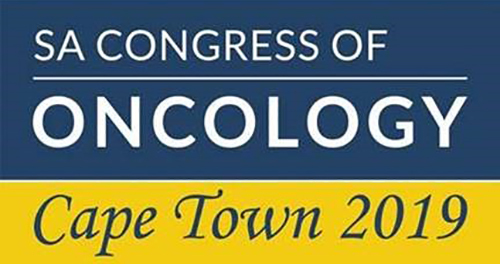 SASCRO is the South African Society for Clinical and Radiation Oncologists. It represents Clinical and Radiation Oncologists practising in South Africa and promotes their cause at Medical aid schemes, industry and national medical authorities. It promotes the care of cancer patients in South Africa in a multi-disciplinary milieu as well as the science of clinical and radiation oncology. It seeks to contribute to a national perspective on patient care, research and teaching. 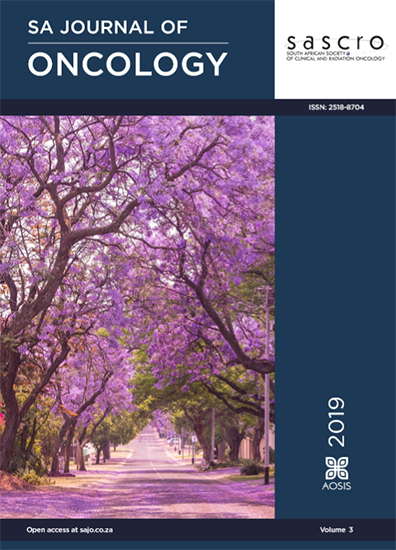 The SA Journal of Oncology is now online, you can access it by clicking on the button below.